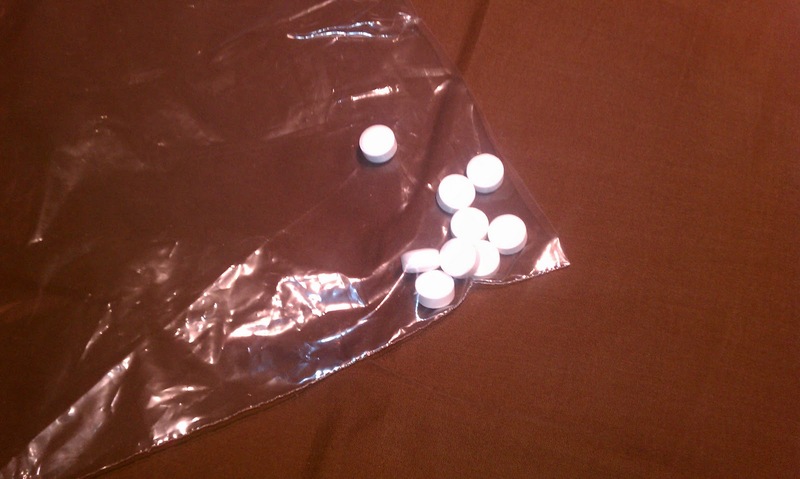 Isiah Factor | The Insite » HOUSTON MAN WANTS TO KNOW WHY HE RECEIVED PILLS IN THE MAIL WITH HIS SOFTWARE ORDER! HOUSTON MAN WANTS TO KNOW WHY HE RECEIVED PILLS IN THE MAIL WITH HIS SOFTWARE ORDER! 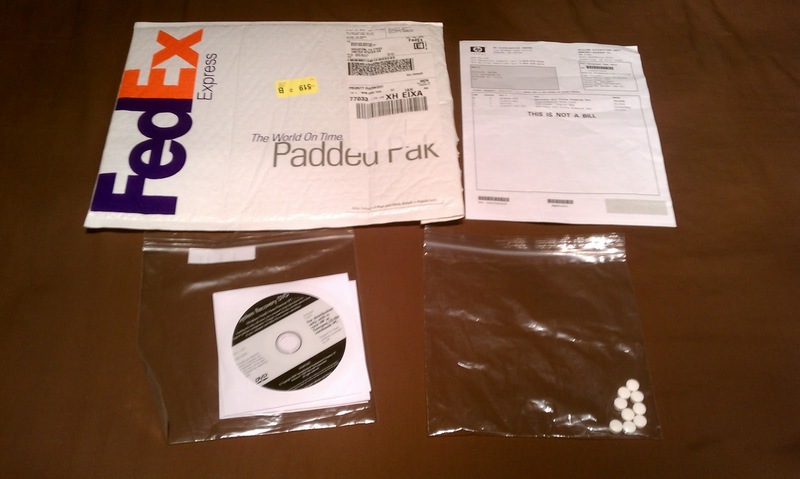 November 29, 2011 | Posted in Uncategorized | Comments Off on HOUSTON MAN WANTS TO KNOW WHY HE RECEIVED PILLS IN THE MAIL WITH HIS SOFTWARE ORDER! 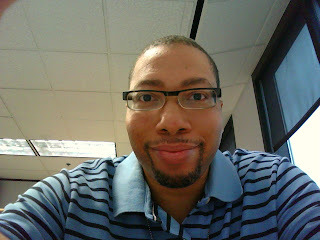 My name is Wayne Shields…A friend of mine told me to contact you for a possible story. For background, my computer crashed the week of November 11th. I have an HP laptop. After checking around I was directed to call HP to have them send me a Vista recovery disk. I called them on November 11th and was told that the disk would he shipped soon. I received a FedEx package on Monday the 14th. Inside of the package was a ziploc bag with the disk, as well as another ziploc hag containing some white pills. I called HP and at first they told me that the disk came directly from Microsoft, and they gave me a contact number for them. At this time I called HPD to have them come to my house and look at the pills to make sure they were not something illegal. They came out and told me that the pills were not illegal, and that they would not be able to do anything further. After talking to Microsoft and having them confirm that the disk did not come from them I called back HP and filled a complaint. I still have the pills, as well as the package that they came in. I would appreciate any assistance you can give me.